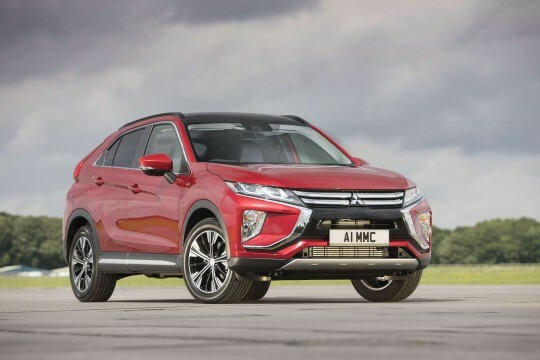 The Mitsubishi brand-name is a large component of Japan’s economy, reaching from car manufacturing to banking, real-estate among many others. 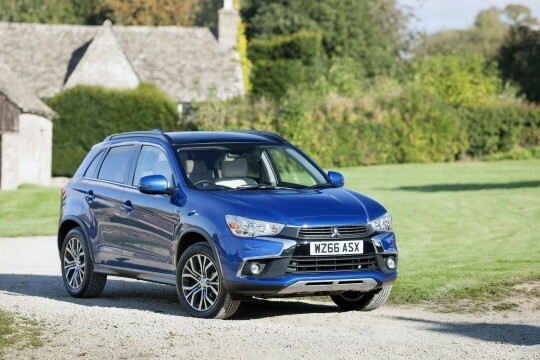 As a car brand, they manufacture reliable cars of all sizes. 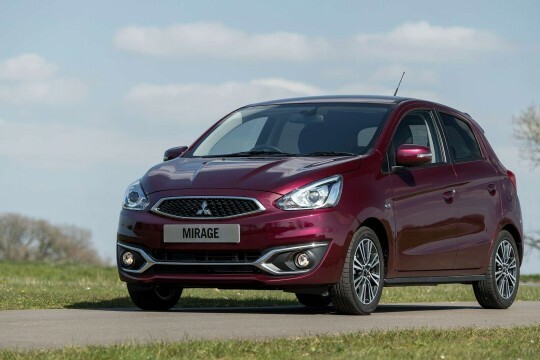 If you are looking for a subcompact car that performs well in cities, the Mirage is a great option. 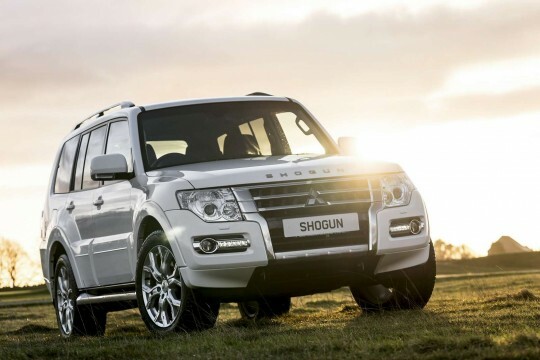 If you want a car that is ideal in all terrains, the 4x4 Mitsubishi Shogun is the right choice for you. 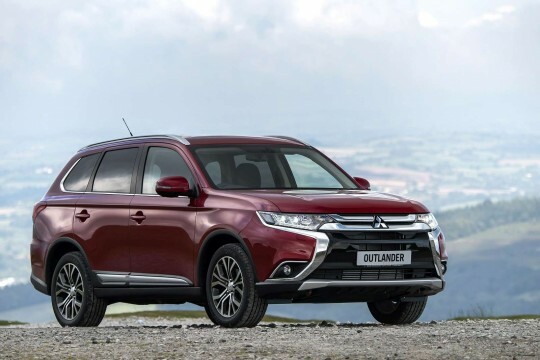 Browse our deals below and find the right personal lease deals for our range of Mitsubishi vehicles. 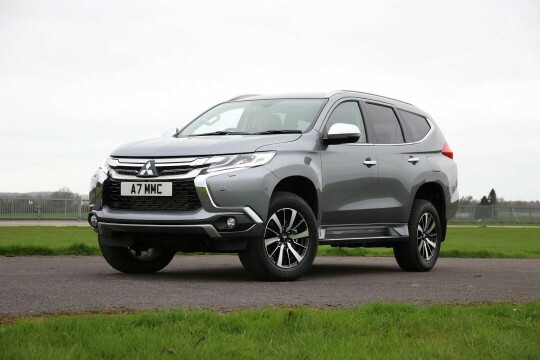 To find out more about leasing a Mitsubishi from Hippo Leasing car, speak to a member of our team today by emailing at info@hippoleasing.co.uk; or telephoning us on 01254 956 666.